The house was built in 1915 and has been recently renovated to carefully preserve its traditional style, while also to include modern facilities. Wooden-beamed ceilings, natural stone floors and decorative plasters in combination with wooden or iron-wrought furniture, they all create the idyllic atmosphere of the house. 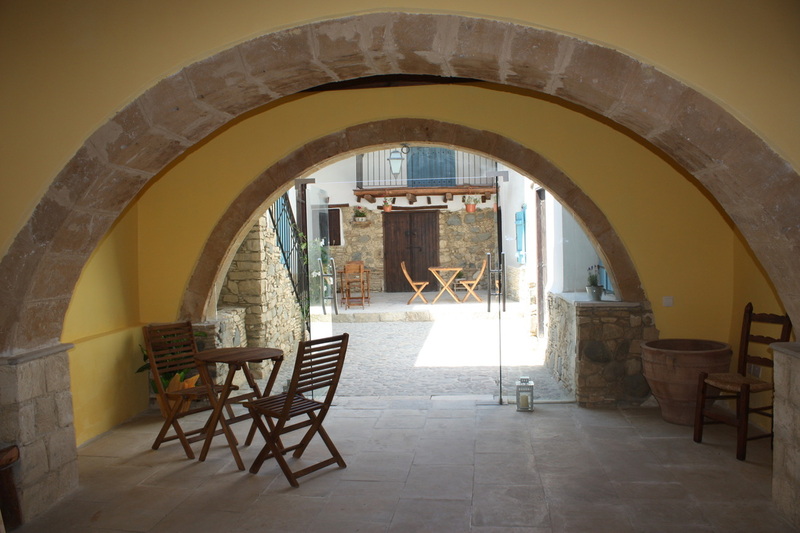 The 4 rooms for our guests open onto a quiet central courtyard where people can sit down and relax. 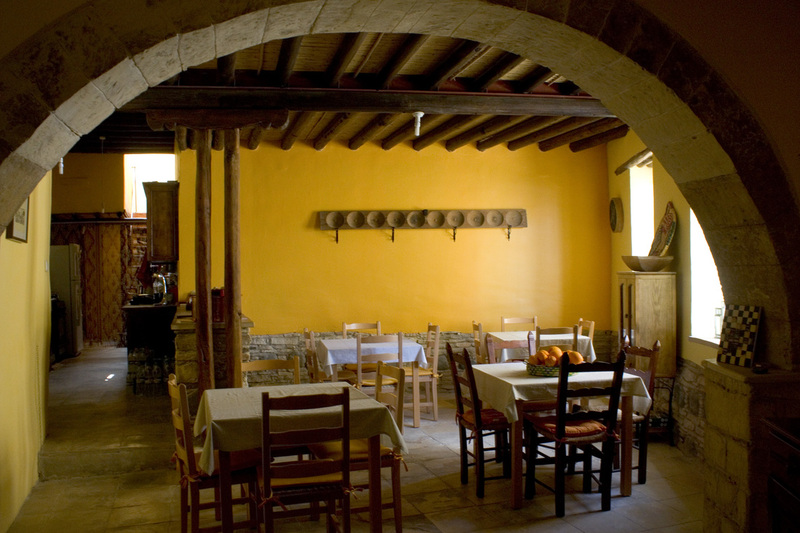 Breakfast and dinner can be served at our agrotourism accomodation either in the courtyard or in the spacious dining room, according to your preference.